why does your kid need this? There is plenty of research that proves that music education starting at a young age helps kids development. It gives them real life skills they will need and use for the rest of their lives. 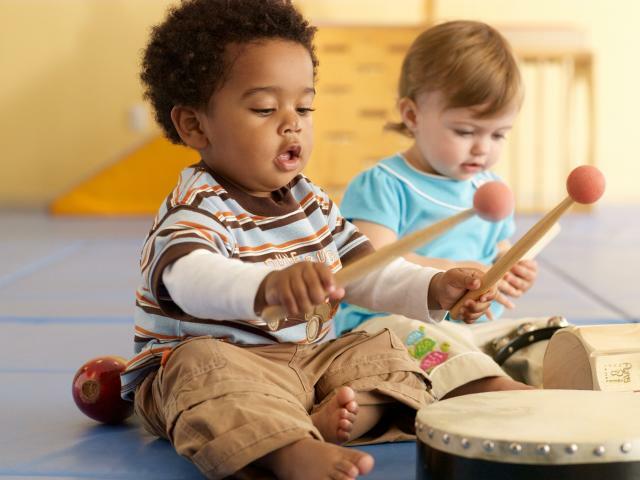 They learn how to work together, learn the basics of music, and just have fun! Join us for one of our fun music classes. Mommy and Daddy are welcome to join in on the classes. Ages allowed for these classes are 2-6 years old.